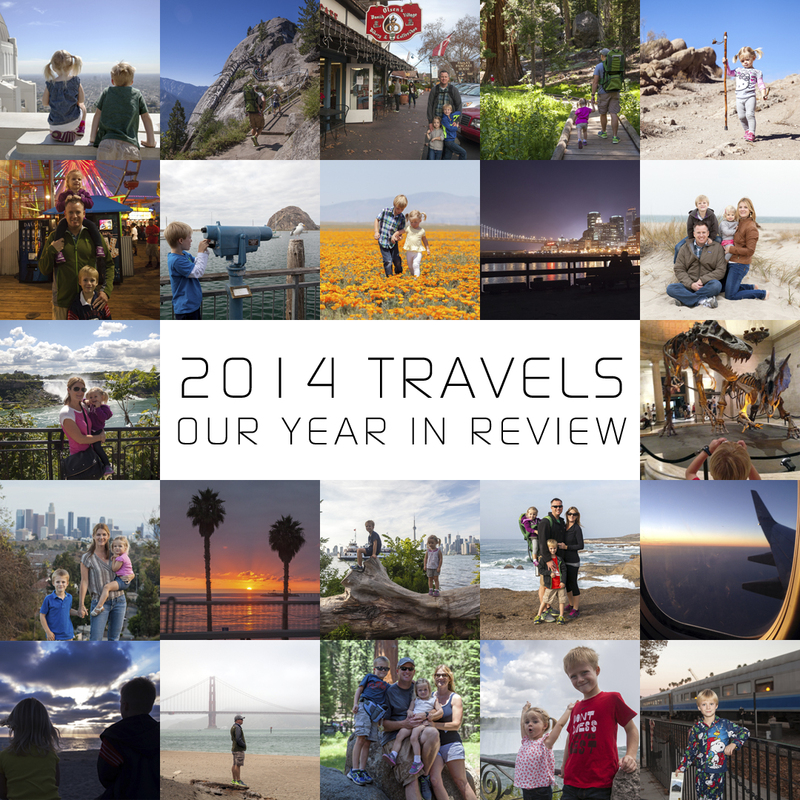 Better late than never—here is a recap of our 2014 travels! 2014 was a great year! Amongst numerous road trips throughout California & Arizona, our favorite part of the year was visiting Canada. In August, I photographed a wedding in Ontario and was able to bring the family along for a 9-day trip. We explored areas that we haven’t been to before—Toronto and Niagara Falls. How was your travel year in 2014? What are you looking forward to in 2015? We love to connect with others, so feel free to leave us a comment! Stunning Photography! It’s fantastic to see how much you are showing your kids the world. When you look back over the past year you get a different PERSPECTIVE of how many wonderful adventures you were able to share together as a family! your PHOTOGRAPHY HAS CAPTURED so many special MOMENTS and they are GORGEOUS to look at, too.